Linking up, as usual, for Friday Favourites. Check out the hostesses here: Andrea, Erika and Narci. 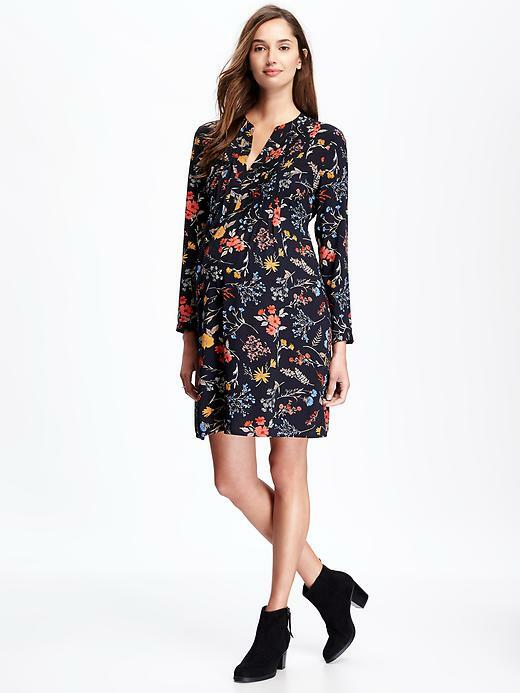 I know I shouldn't be buying any more maternity clothes with only a month to go, but I am so tired of my clothes, I couldn't resist picking up one more dress. I can wear it until the end of the month and it will still be suitable for post-baby into the fall (I hope). My mom has been here all week running "Camp Nana" for E. They have been keeping busy with trips to the ROM, High Park, walks by the river, making muffins, and painting. I found some websites that have educational games on them so we set up E on the laptop to try them out. He was so excited to use the laptop, usually he is relegated to the iPad. He liked using the mousepad. I have been stopping by Homesense lately to pick up some stuff for the baby's room but I could not resist getting some early fall decorations. 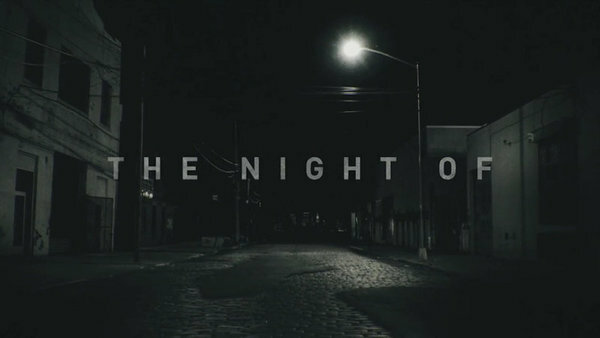 If you are not watching "The Night Of" on HBO yet, do yourself a favour, spend this weekend binge watching it and then watch the finale on Sunday night. Someone described it as Law and Order but made by the people who did True Detective, and I think that is a good description. Also, it smacks of season 1 of Serial, so there's that too.